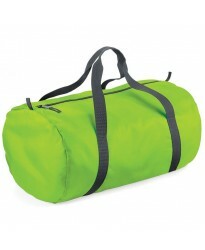 Now buy BG150 Packaway Barrel personalised or just plain in our fashion range. 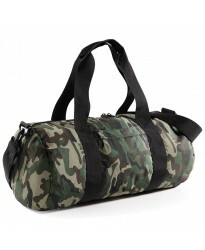 These Bag are part of..
Now buy BG173 Camo Barrel personalised or just plain in our fashion range. These Bag are part of the..
Now buy BG200 Freestyle personalised or just plain in our fashion range. 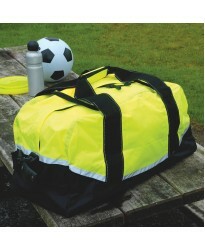 These Holdall are part of t..
Now buy EV91 Reflective personalised or just plain in our fashion range. 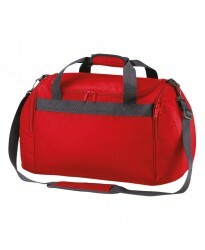 These Holdall are part of t..